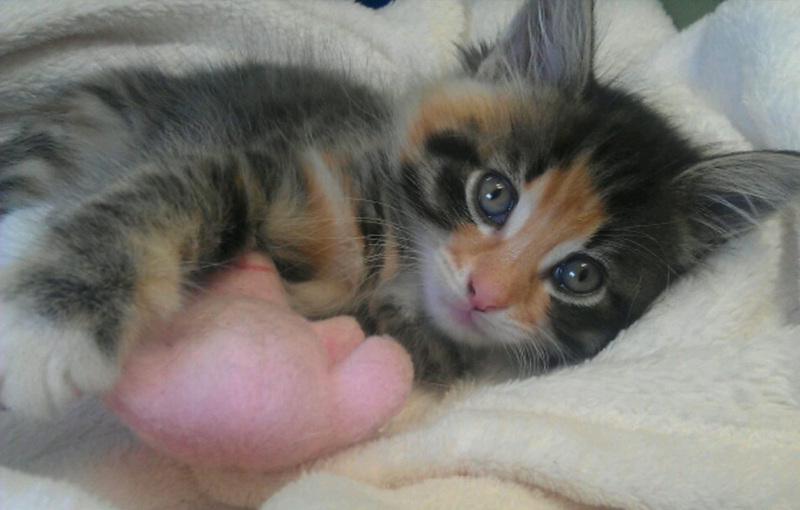 Your new, little kitten will have already seen Amanda and Vicky for their vaccine course here at Cat’s Whiskers. After these vaccines, we would have recommended that they come back to us to be neutered and micro-chipped from 4 months of age. To ensure that your new family member is growing up to be as strong and as healthy as they can be, we have put in place something to support you; our ‘Weight and Development Checks’. 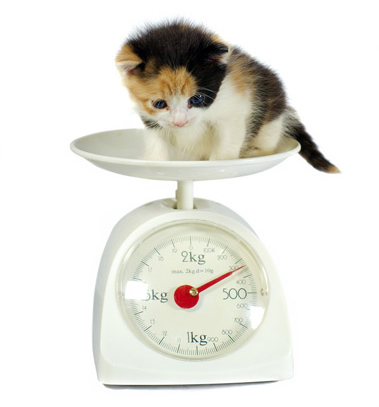 This enables us to keep a close eye on your kitten’s weight to ensure that they are gaining as they should be, and in all the right places! 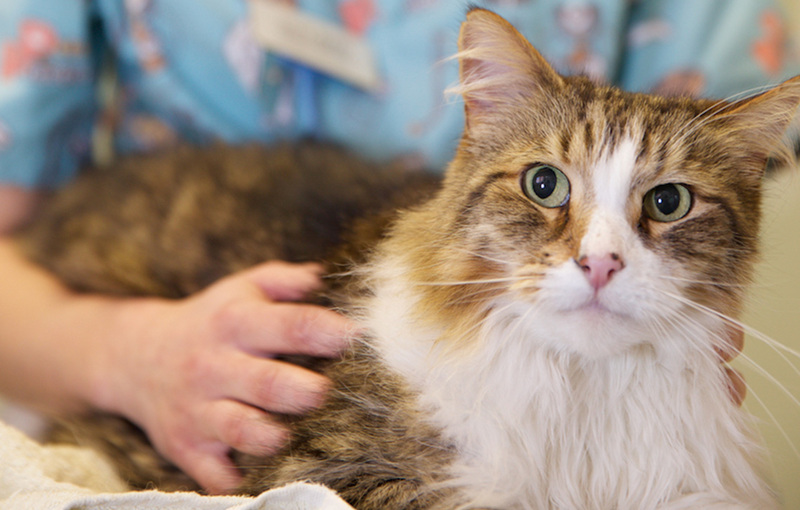 We like to see our kittens every 3 months in their first year for optimal care and attention. It also lets us keep a full picture of how they are growing to make sure that they are developing as we would expect. 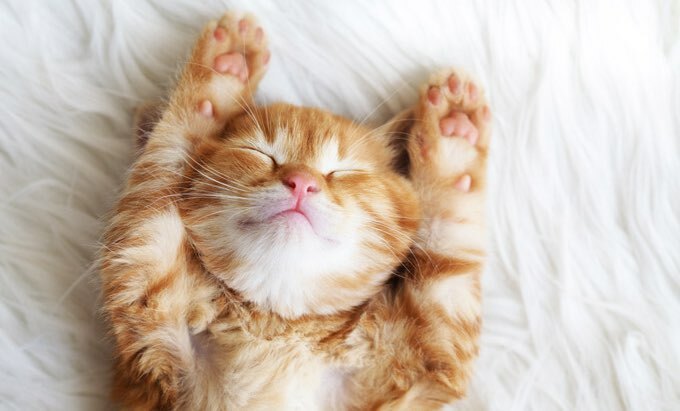 During the appointment it is important to us that we are creating a lasting relationship between you, our clients, and the practice so we always give your kitten extra time, and special attention to relax in a calm environment. With the practice being cat only, there are no fears to be presented by different species in the waiting room, i.e. 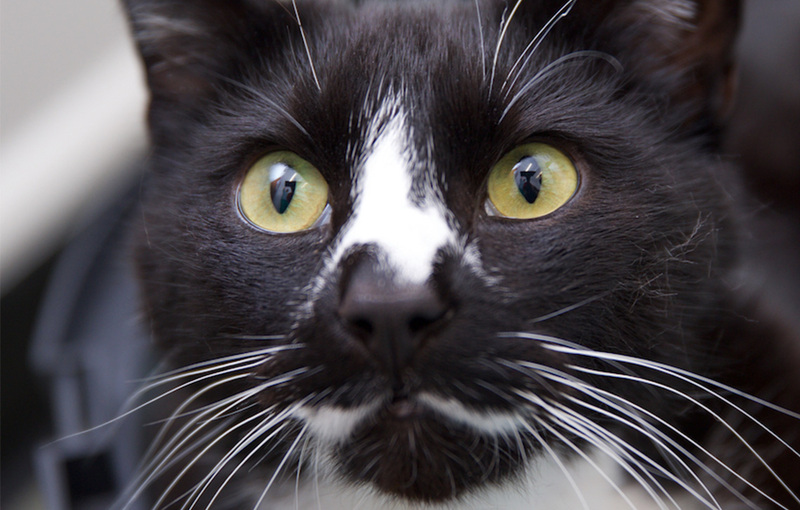 dogs or other animals that may scare your feline. 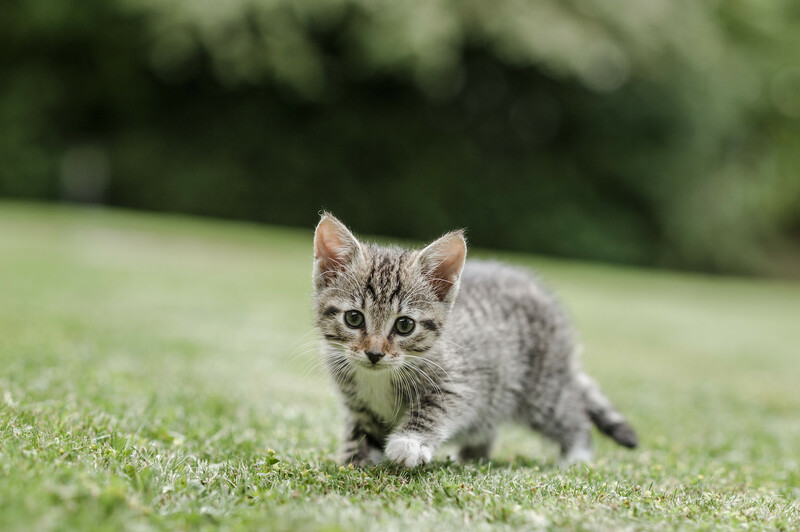 We also have Feliway pheromones plugged in at all times to help your kitten to feel safe and secure. What food you are feeding and whether it is the ideal diet, or whether a change would be beneficial. Smelly breath in your kitten at a young age which is most likely from teething; when they are losing their baby teeth and producing their permanent teeth. The appropriate flea and worming treatment (and administer the treatment if required). 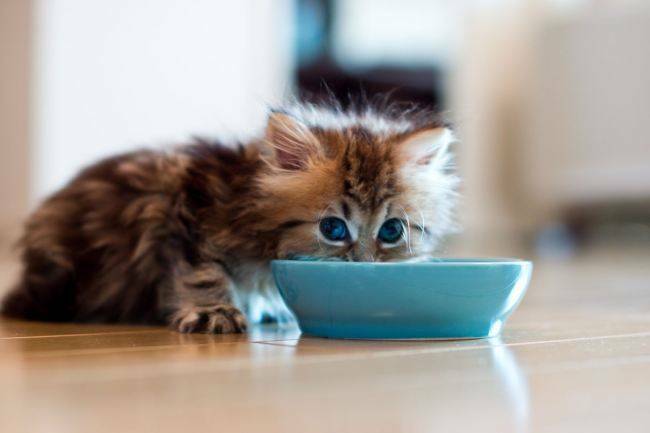 We can also discuss the benefits of insuring your kitten, as well as becoming a part of our Pet Health Plan if you are not already a member. In addition to the facts and figures, we can advise on the best way to introduce them to the great outdoors, what the best toys are, encouraging the use of scratch posts, and much more. We are more than happy to answer any questions that may have cropped up along the way. All this, and treats on top for your new kitten! Why not give us a call on 01903 830577 to make an appointment with Vicky.